And to all of you who got your kiddies off to school for their first day today, hope it went well!!! I’m looking forward and remembering: “let your faith be bigger then your fear” and everything will turn out okay!! even better then okay! 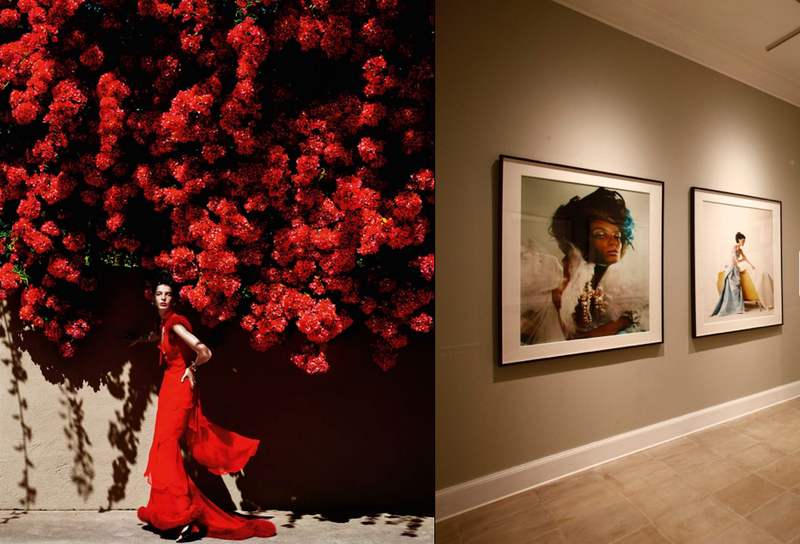 I would love to have one of his fashion photographs in my home! 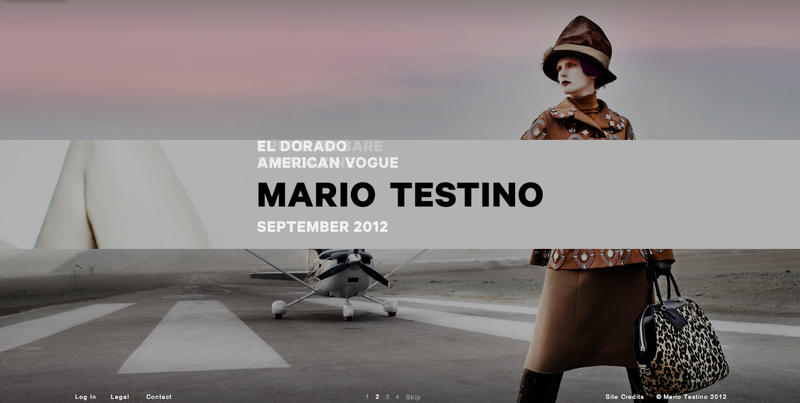 All images from Mario Testino’s website.